*Click the + icon to expand or collapse each section. Where are you from? Where do you live now? I’m from Riverbend, Illinois. Some people might say this is fictional location, that it’s just a town that my three YA novels are set in. But my characters have convinced me that it’s more real than the place my parents insist I grew up. I now reside in Los Angeles, which is definitely a fictional place. How long have you been writing? How did you start writing? Been writing since college, which emotionally feels like two years ago but might be ten times that. I started writing when I realized I was crazy and needed to capture that craziness on the page or else the lunatics would run the asylum that is my brain. Voices start talking to each other almost daily. Eventually two or more voices will stick around for weeks or months and demand that they get their own story. What do you find to be the most difficult part of the writing process? The easiest? When you aren't writing, what do you like to do for fun? Let two small children order me around. My wife says that we are actually in charge of these children, but anyone who has met these children knows otherwise. Do you do school visits? Yes times a 1000. Love doing them. 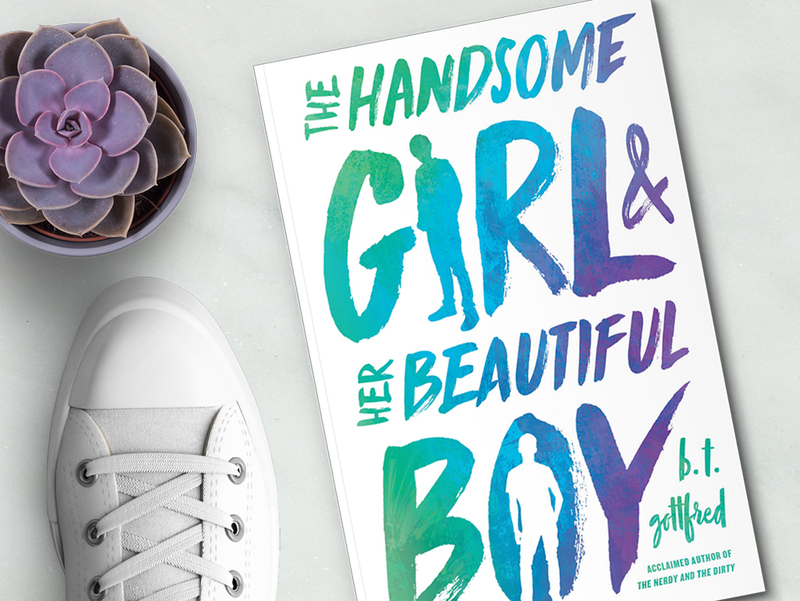 My third book set at Riverbend High School (“The Handsome Girl & Her Beautiful Boy”) comes out May 2018. My characters from “The Nerdy and the Dirty” and “Forever for a Year” make extended cameos. In addition to writing my next novel, I write/direct/produce movies and tv shows for Bold Soul Studios, which I co-founded in 2017.
Who designed this awesome website? On Sale May 8, 2018! A few possibly crazy words from a possibly crazy writer... 😉 Enter your email address to have exclusive updates & promos delivered directly to your inbox! B. T. Gottfred is a screenwriter, producer, director, playwright and young adult novelist. 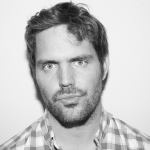 He wrote and directed the digital series THE BOONIES, which premiered on go90 in 2017. His debut novel, FOREVER FOR A YEAR, was released in July 2015 by Macmillan/Holt, followed by THE NERDY AND THE DIRTY in November 2016. His third book, THE HANDSOME GIRL AND HER BEAUTIFUL BOY, will be released in May of 2018.